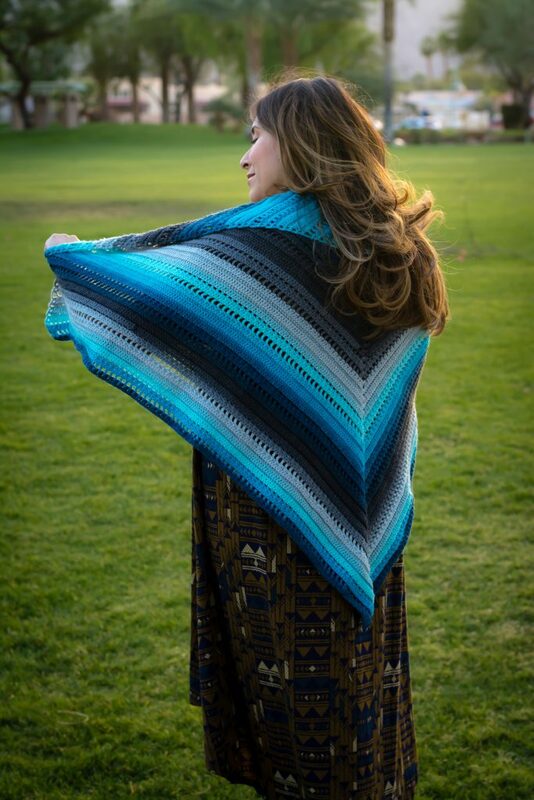 Lion Brand describes Mandala yarn by stating “With an exceptionally wide range of enchanting colors, from jewel tones, to bright children’s colors, and even classic shades for men, one glimpse of this mystical new yarn will leave you spellbound. 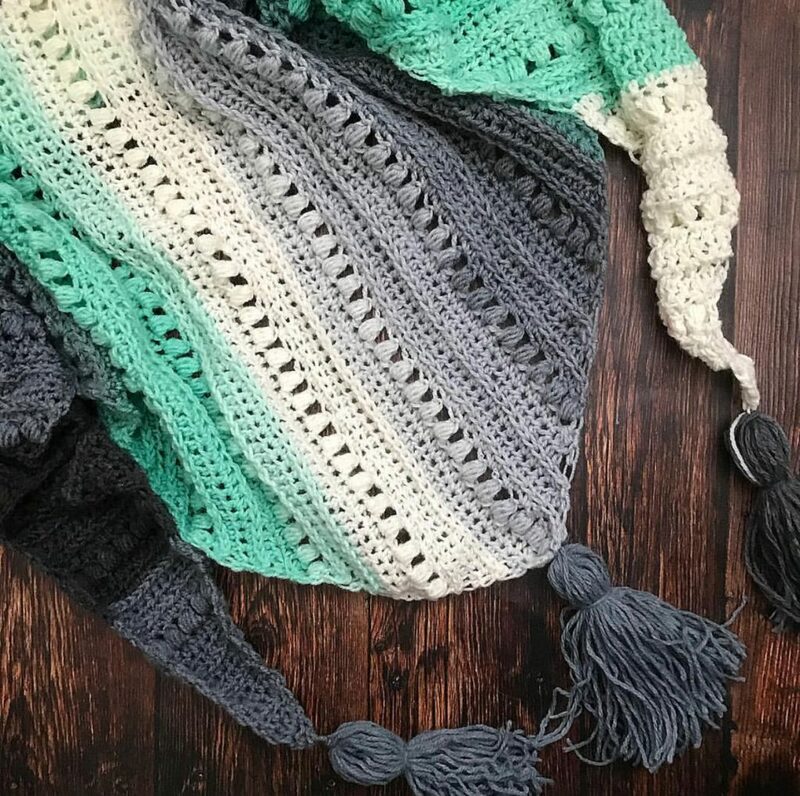 The ideal weight for crocheters, just one ball will allow you to conjure a scarf, small shawl, or even a sorcerer’s cap!” We have to agree, it is truly a magical yarn! This fun cake yarn is now available in Mandala Sparkle & Mandala Baby and it is a weight #3 which is perfect for any season. 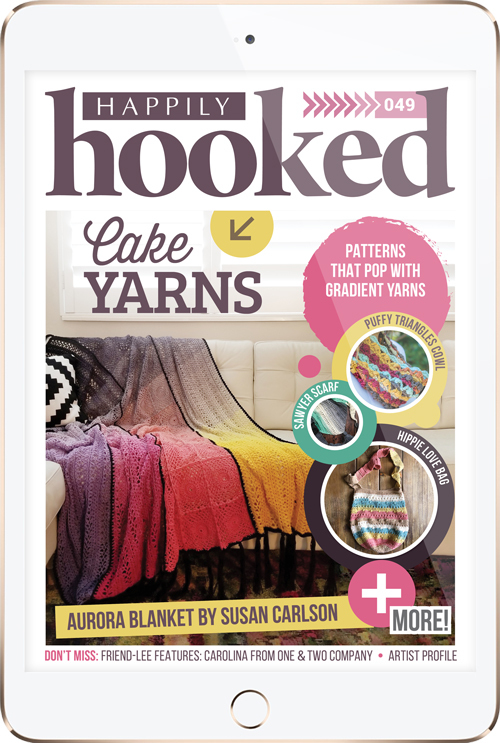 We grabbed a few patterns to help you crochet through the Mandala yarn craze! 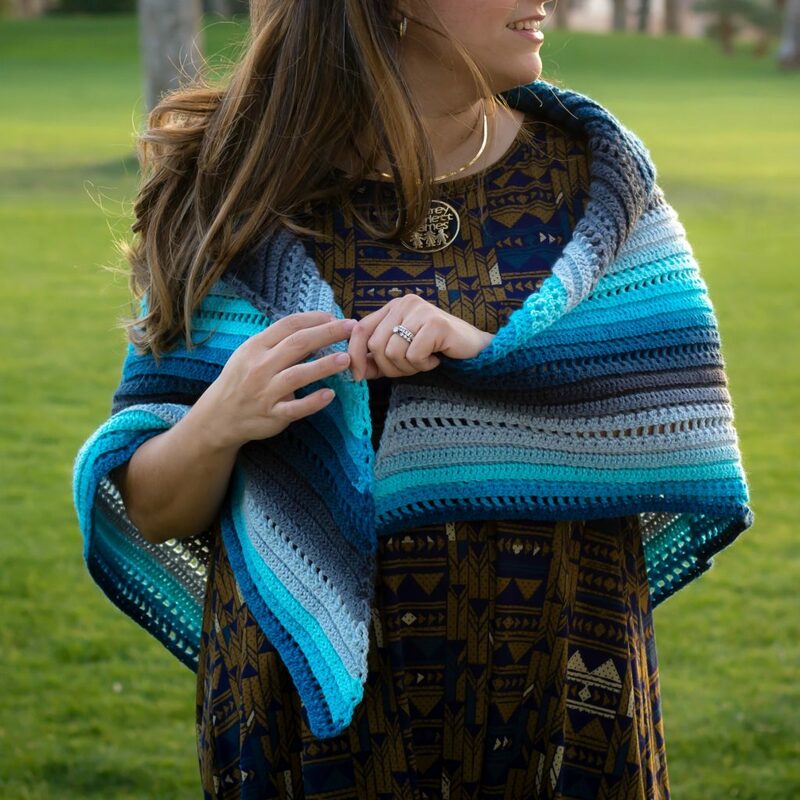 The Set Adrift Shawl worked in the color “Spirit” really takes you to the beach. I think I need one in Mandala Baby “Echo Caves” now! 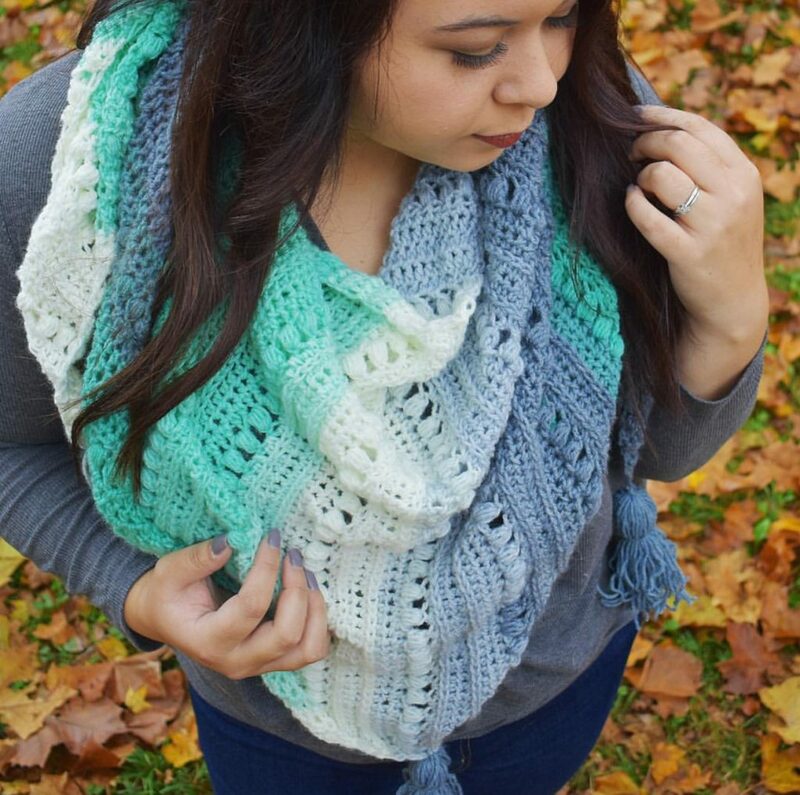 I LOVE the “Genie” colorway for the Sawyer Scarf! Mandala highlights all the best textures of this pattern to a T! 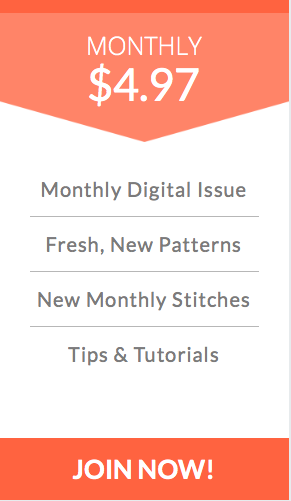 Lastly, a pattern that you can substitute in your favorite Mandala yarn for! 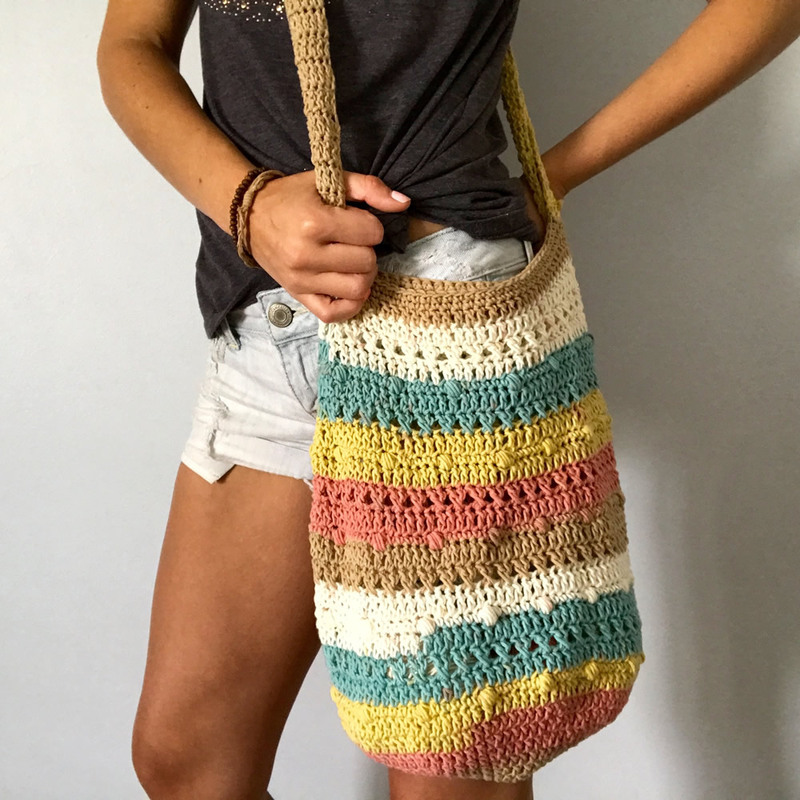 The Hippie Love Bag is EVERYTHING you need! 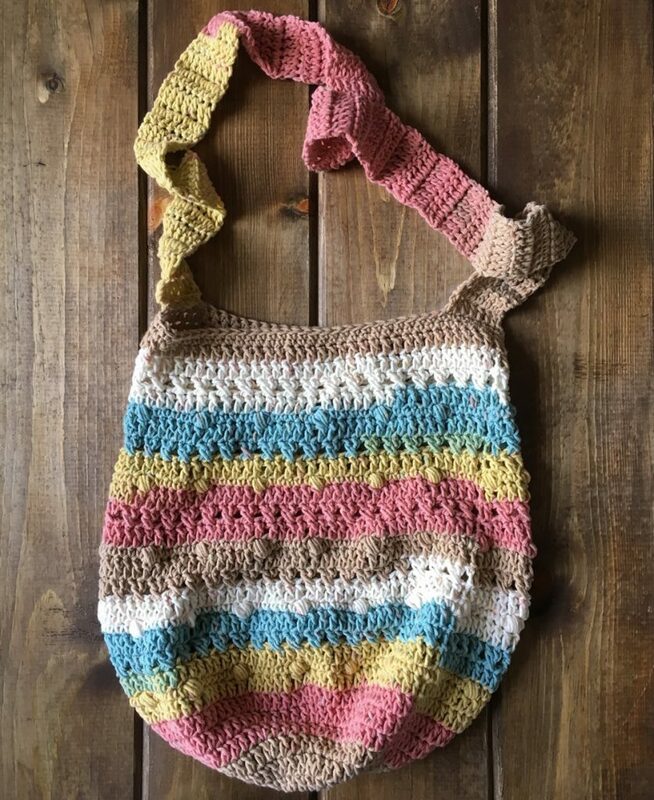 It looks amazing in a cake yarn, has fun texture, and is practical!